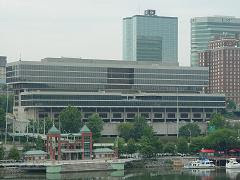 Knox County officials have put together a shopping list for how they would like to spend what is expected to be at least $2.9 million in surplus revenues and savings, with much of the money dedicated to employee salary adjustments, the Sheriff’s Office, a partnership with Blount County and the possible relocation of two county clerk satellite offices. 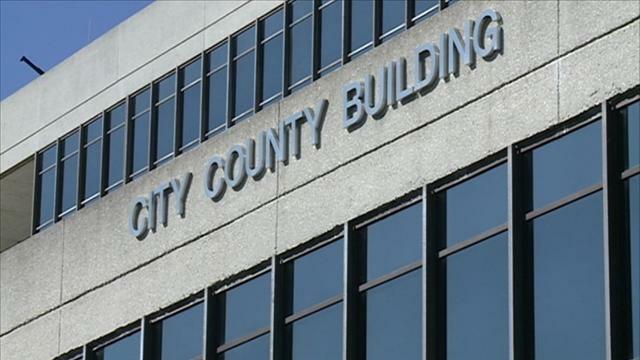 The county’s finance department is expected to officially close the accounting books on FY 2014, which ended June 30, later this month. Officials said they could get roughly $4 million to $4.5 million in unexpected revenues tied to an uptick in sales taxes collections and departmental savings. Of that amount, the administration has already designated almost $3 million for a number of items that various department heads requested, said county Finance Director Chris Caldwell. Any additional savings will go to the county’s reserve fund. The school system, which also receives tax revenues, is not expected to get a surplus this year, officials said. Although sales tax revenues jumped, property tax revenues dropped somewhat. Knox County Schools departments also didn’t yield the same amount of savings, so overall spending broke about even. Blount Partnership: $600,000 for Blount County business park one-time capital expenses, like roads and sidewalks that are tied to a Maryville, Alcoa and Knox County initiative established years ago. Salaries: $500,000 to adjust salaries that were changed after the county recently created a new pay scale. Health Department: $100,000 for the Knoxville Volunteer Rescue Squad; $50,000 for Karns Volunteer Fire Department. Sheriff’s Office: $200,000 for five marked Dodge Charges, $29,000 for laptops; $52,000 for kitchen equipment at the Roger D. Wilson Detention Facility; $15,000 for DNA testing. The Knox County Commission will discuss the designations during Monday's meeting, and decide whether to approve the expenditures.